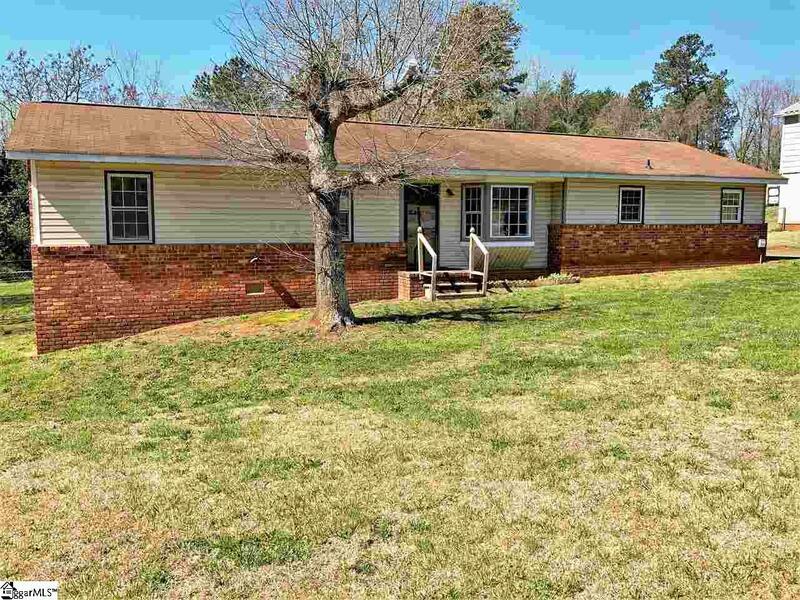 Check out this updated 3Bd/2Ba home located in Wellford SC. 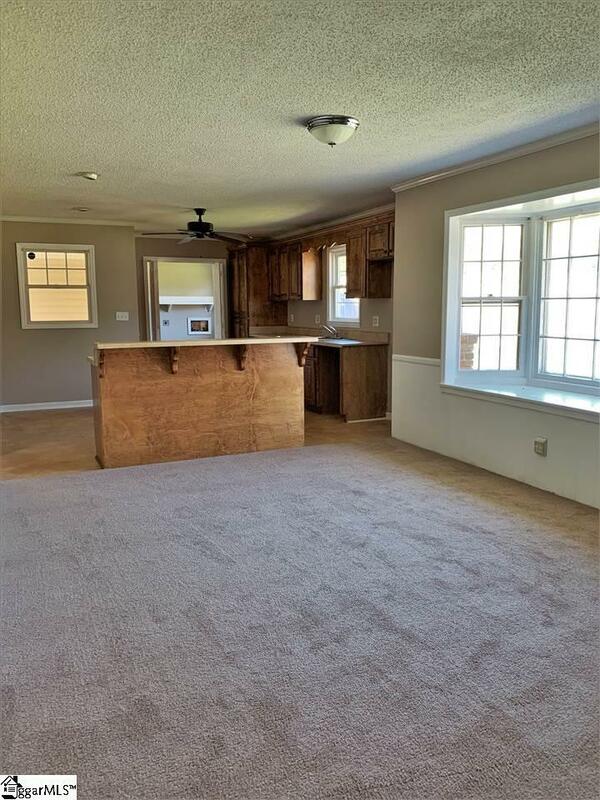 Walking through the front door you are greeted by a semi open floor plan with bay window. Through the formal living room you have a big open kitchen with custom cabinets and laundry room leading to the carport. Enjoy chilly nights in front of the fireplace in the over-sized den with french doors leading out to the back deck. Have fun grilling and entertaining while overlooking the spacious fenced in yard. 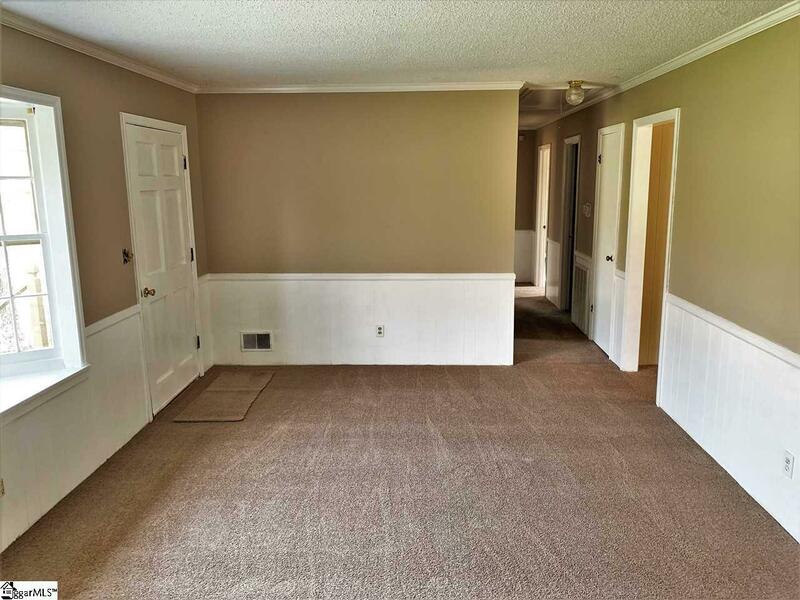 Back in the home you have two spacious bedrooms with hall bath and master with full bath. Home has been recently painted and new carpet has been installed! HVAC has been serviced, new duct work installed in crawl space, new bathtub in hall bath and Septic Tank has been pumped! Located minutes away from Fedex Grounda, Adidas Manufacturer and only 15 mins from BMW! 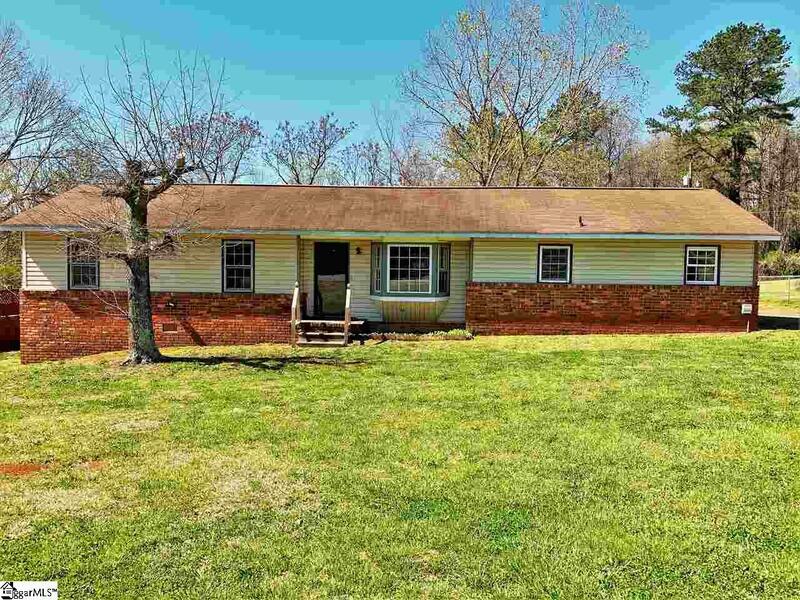 To top things off this home is located in a USDA Eligible Area! Hurry and schedule an appointment for this home will not stay on the market long! Offered by Vinny Scavone of Southern Real Estate & Dev. Listing provided courtesy of Vinny Scavone of Southern Real Estate & Dev..